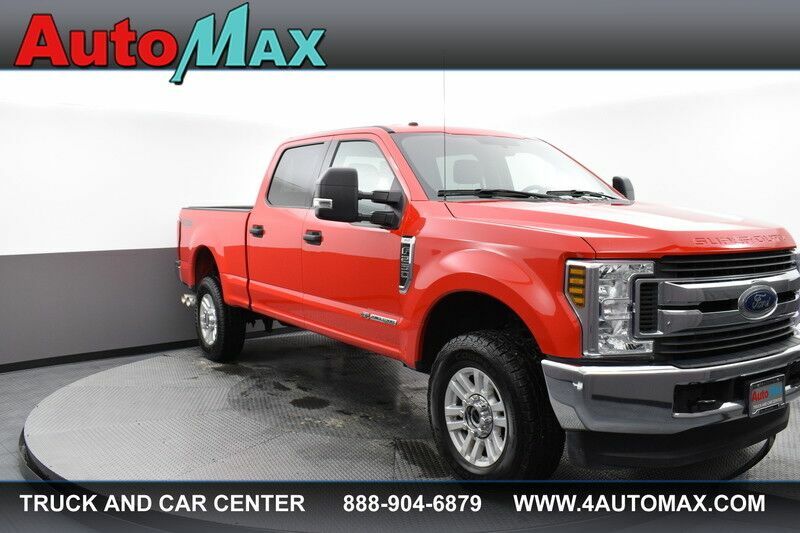 Automax has a wide selection of exceptional pre-owned vehicles to choose from, including this 2018 Ford Super Duty F-250 SRW. There's a level of quality and refinement in this Ford Super Duty F-250 SRW that you won't find in your average vehicle. With 4WD, you can take this 2018 Ford Super Duty F-250 SRW to places roads don't go. It's all about the adventure and getting the most enjoyment out of your new ride. The Ford Super Duty F-250 SRW XLT will provide you with everything you have always wanted in a car -- Quality, Reliability, and Character. This is about the time when you're saying it is too good to be true, and let us be the one's to tell you, it is absolutely true.